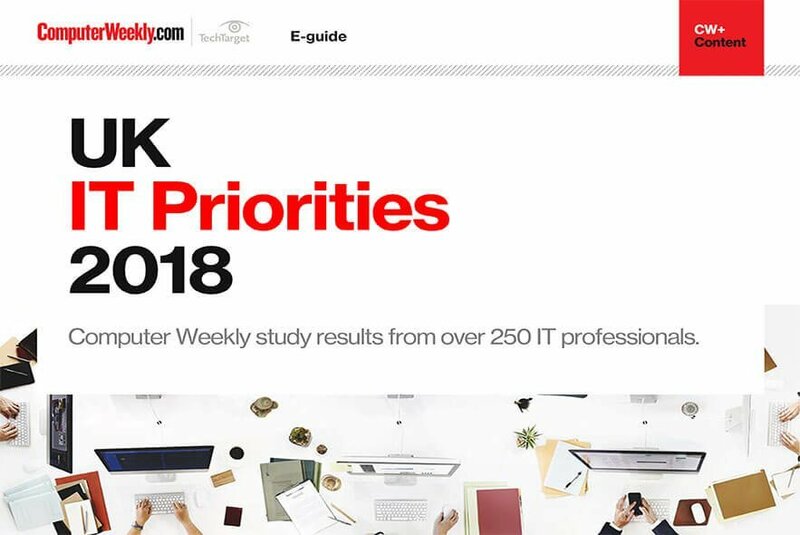 Every year, Computer Weekly conducts a large-scale survey of our readers to find out their IT spending priorities for the year ahead – it's always an interesting take on what's happening in IT departments around the country because it's coming from the leaders making those technology purchasing decisions. 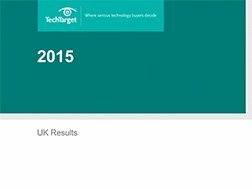 The latest results are in, and the headline news is clear – IT organisations in the UK are accelerating the move to cloud. When asked about IT managers’ priorities in datacentre, storage and software plans for 2018, cloud came out top every time. 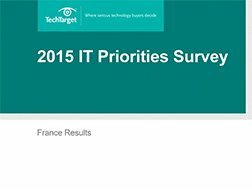 Our research also looks to Europe, and the picture is the same – in France, Germany and across the continent, cloud is the number one spending priority.